How are you positioning yourself so that your customers, employers, or co-workers can understand the value that you provide? 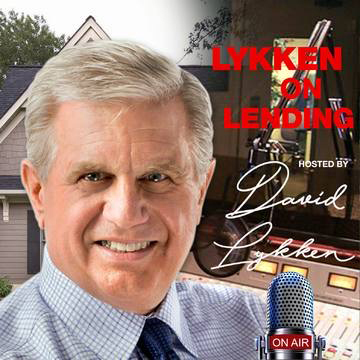 In this episode of Lykken On Lending, David has Phil Treadwell as a guest for the Hot Topic segment. 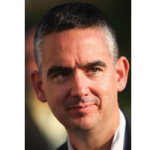 Phil Treadwell is a 15-year veteran of the mortgage industry, with knowledge and experience as both a top-producing mortgage banker and independent mortgage broker. Phil has been coached and mentored by some of the mortgage industry’s elite, was named the top producer in a multi-state region for the largest lender in the country at the time, and has built branches and teams in markets across the country. 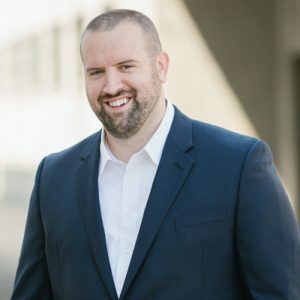 He currently serves as the VP / Area Manager for Highlands Residential Mortgage and is also the Founder & Host of the Mortgage Marketing Expert podcast.